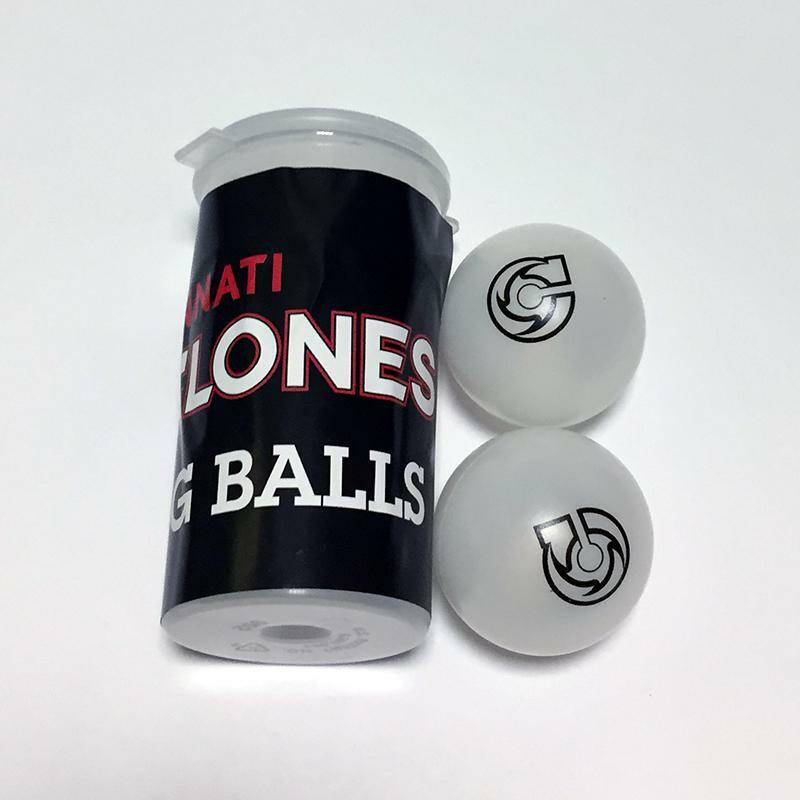 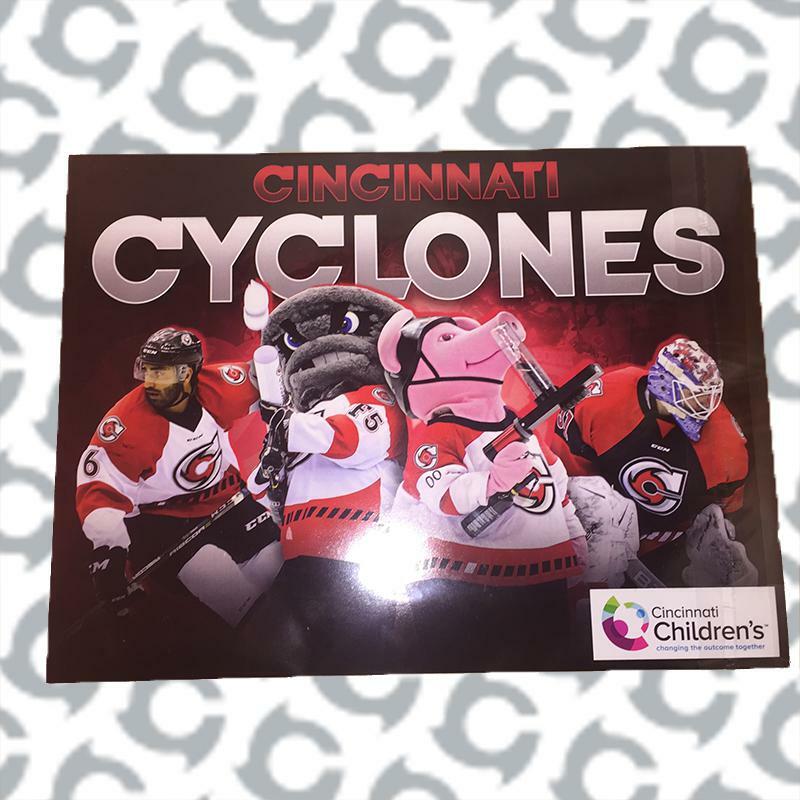 The Cincinnati Cyclones take great pride in being able to help out the Greater Cincinnati Community. 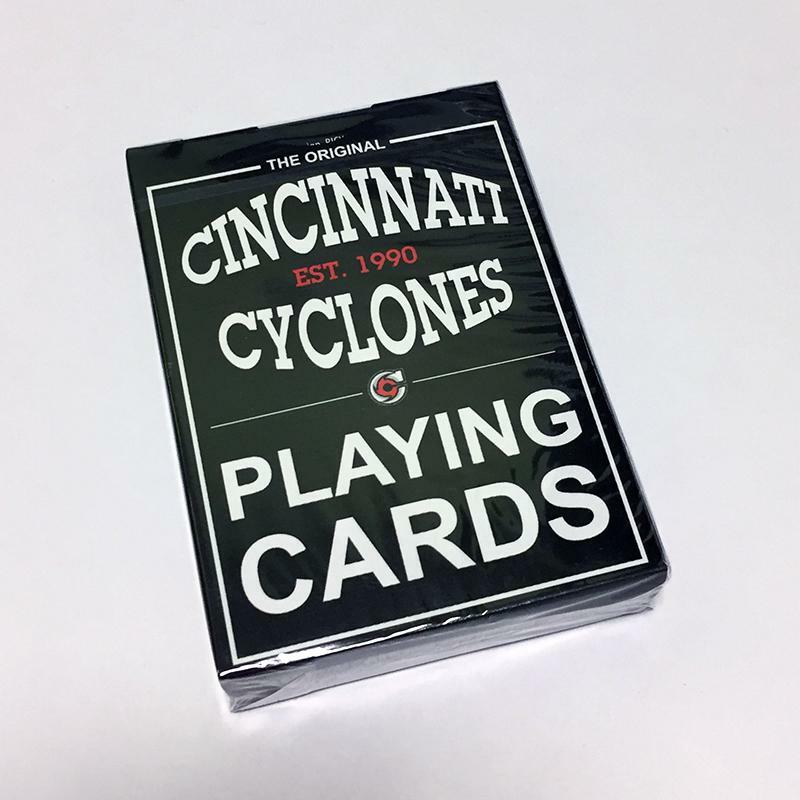 Hundreds of thousands of dollars are donated to local charities, schools, fund-raisers, and teams each season. 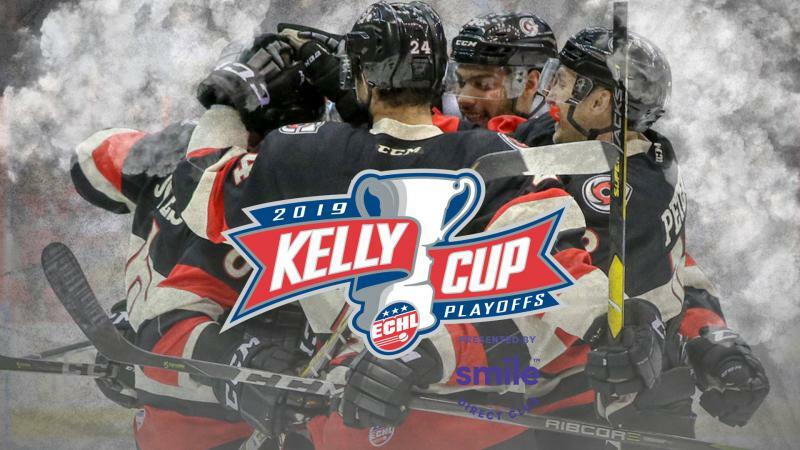 Through player appearances, festival appearances, and donations, the Cyclones look to support the community however they can. 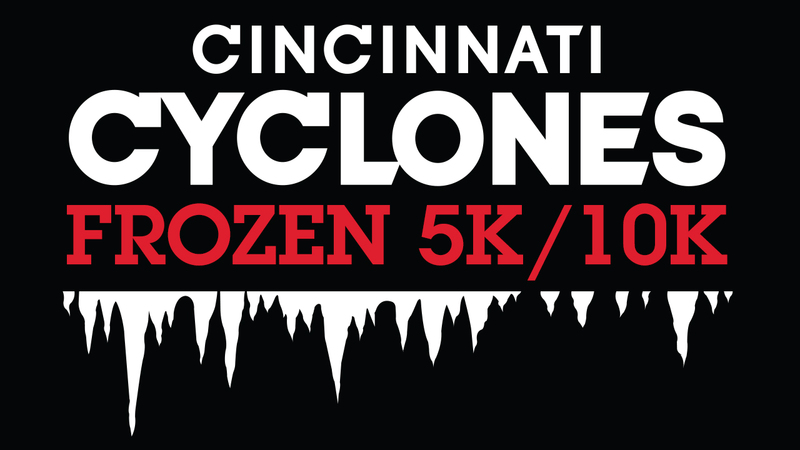 If you or your organization would like to team up with the Cyclones, please contact a Cyclones representative at 513-421-PUCK, or contact us below.